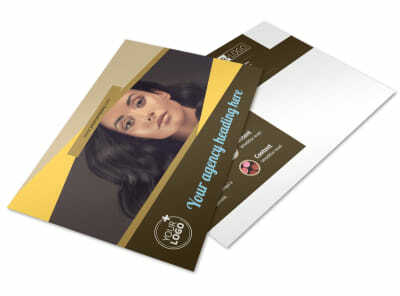 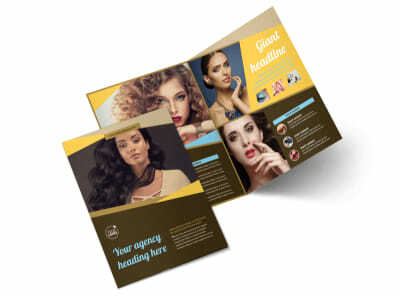 Customize our Makeup Artist Postcard Template and more! 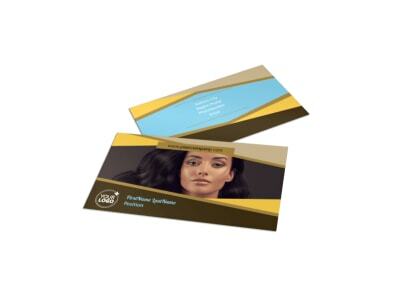 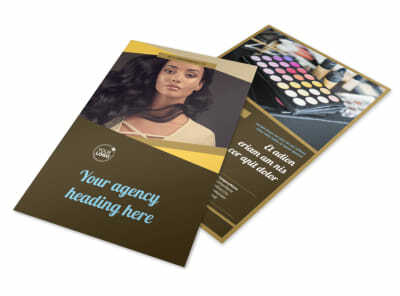 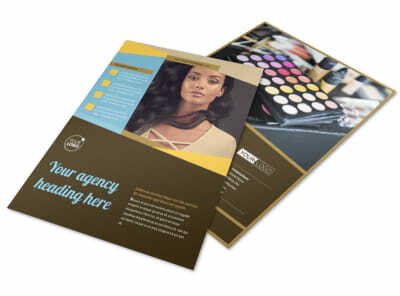 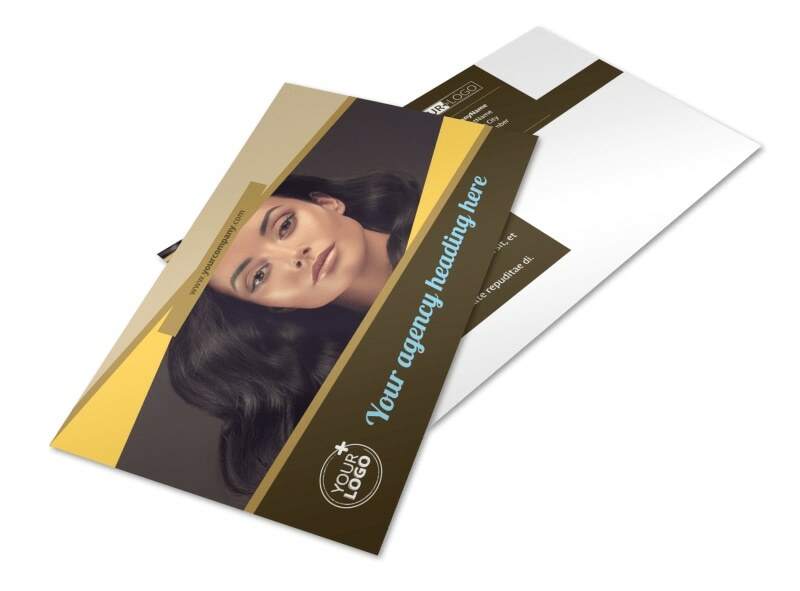 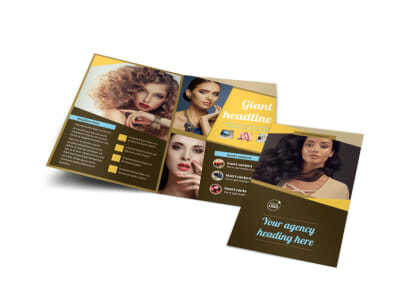 Let new and existing clients know about special promotions, new product lines, and more with custom makeup artist postcards. 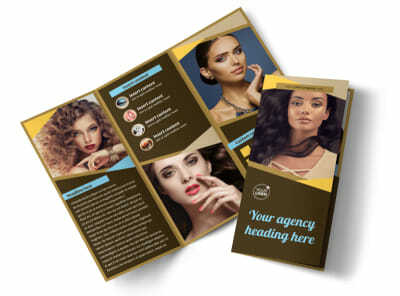 Use our online editor to fully customize the postcard template of your choice with your favorite fonts and colors, and then add photos, graphics, and more to give it a unique slant. 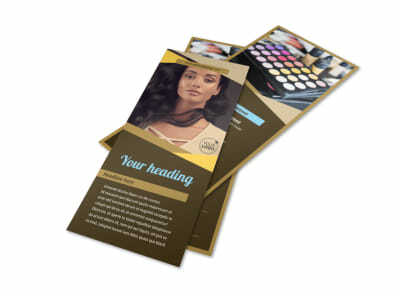 Create a design that commands attention now.